Penclic Mouse places superior navigation at your fingertips. This ergonomic computer mouse will make hours of working and surfing more efficient. The intuitive pen-grip provides a relaxed working position to help secure your strength. It provides amazing user experience and you will work smarter with increased productivity. Penclic Mouse is the latest Scandinavian designed computer mouse which prevents and eases your pain. The R3 mouse is ideal for both left- and right-handed users. 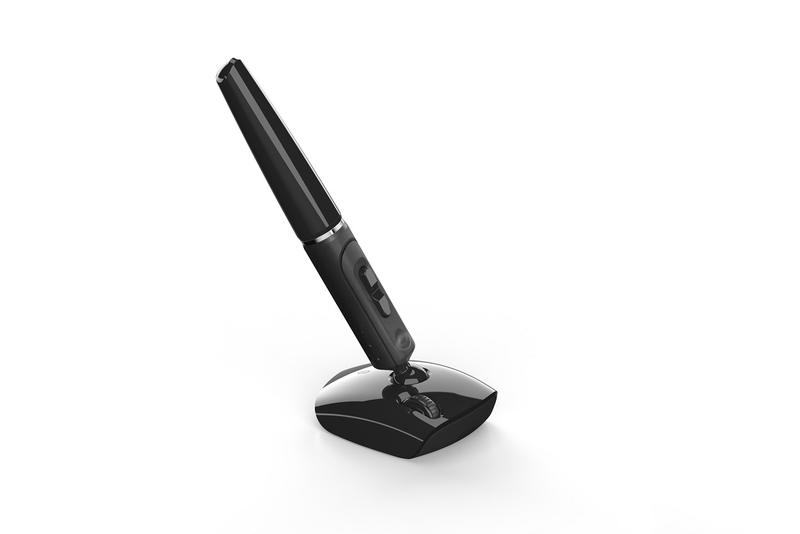 The new symmetrical design and the scroll wheel located in the middle of the pen’s shaft bring the Penclic experience to a universal audience. Perfect precision and speed is now at hand! Penclic Mouse creates a relaxed working posture to secure your strength. It allows your forearm to rest on the work surface. You can move the mouse cursor all over the computer screen quickly and effectively. Penclic Mouse counteracts static tensions in your arms, shoulders and neck. Also available in Bluetooth and Wired versions.